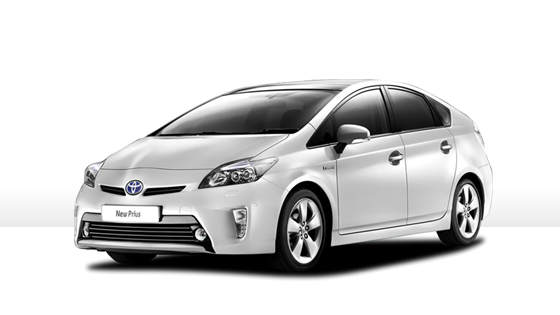 Get an instant quote for your Manchester Airport taxi. Book in a few clicks when you need a taxi to or from Manchester Airport. Manchester Airport was Ringway Airport from 1938 until 1975 when it spent a short stint under the name ‘Manchester International Airport’ before becoming the simply ‘Manchester Airport’ in 1986. The airport regularly handled Concorde flights until the fleet was retired and currently handles 20 million passengers a year with the capacity to handle up to 50 million. The airport is around ten miles south by road from Piccadilly Gardens in central Manchester. It is linked to the city by a number of bus routes, trains from Manchester Piccadilly leaving roughly every 10 minutes on a 20 minute journey and taxis taking about the same from the city centre. Manchester Airport serves over 190 destinations and is home to 65 tour operators including Emirates, Etihad and Virgin. ubiCabs offers taxi services from Manchester Airport to the city and beyond. Booking in advance or ASAP and paying by card or cash, ubiCabs makes your Manchester Airport experience better. Get a free instant quote and book either online here or download our iPhone or android app.